A day after Tata Motors revealed the name of its upcoming H5X-based SUV to be Harrier, come details about the launch of its new hatchback. 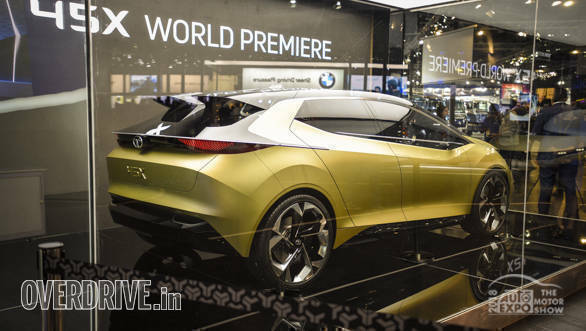 The premium hatchback based on the Tata 45X concept is expected to arrive by the festive season of 2019. 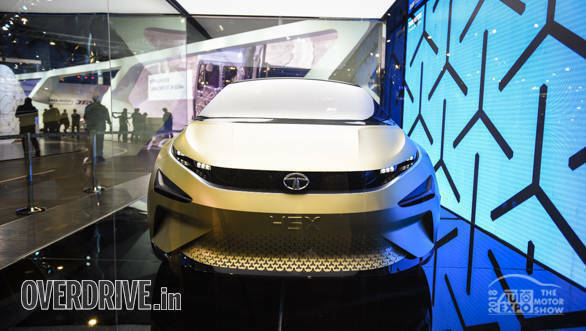 Tata Motors had debuted its Impact Design 2.0 design philosophy with the H5X and 45X, both of which are based on new platforms. The Tata 45X is based on the Advanced Modular Platform (AMP), now named Alfa. The 45X-based premium hatchback will compete with the likes of the Maruti Suzuki Baleno, Honda Jazz, and the Hyundai i20. The 45X was recently spied being tested. The 45X will come with large wheel arches and also bolder styling compared to what we have seen on the Tiago and the Bolt. 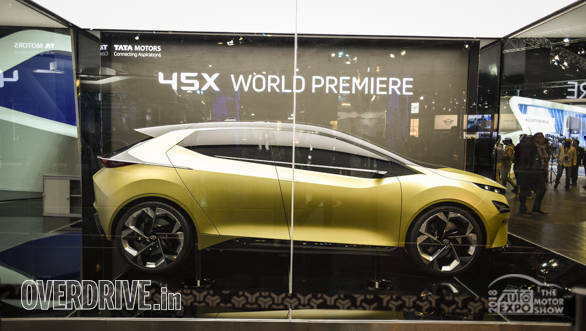 We expect the cabin to feature premium materials and trims considering the 45X will take on the likes of the Honda Jazz and the Maruti Suzuki Baleno, both of which come well equipped. We also expect Tata Motors to offer the latest connectivity options including Apple CarPlay and Android Auto. The other aspect that we assume will already be there is a spacious cabin, an aspect where Tata cars never disappoint.